There are some days when breakfast won’t do and lunch just isn’t enough, and those days call for BRUNCH. If you ask us, this is every Saturday and Sunday (at least). Whether you prefer sweet or savory, these 6 Partner Hotels offer brunch options sure to satisfy. 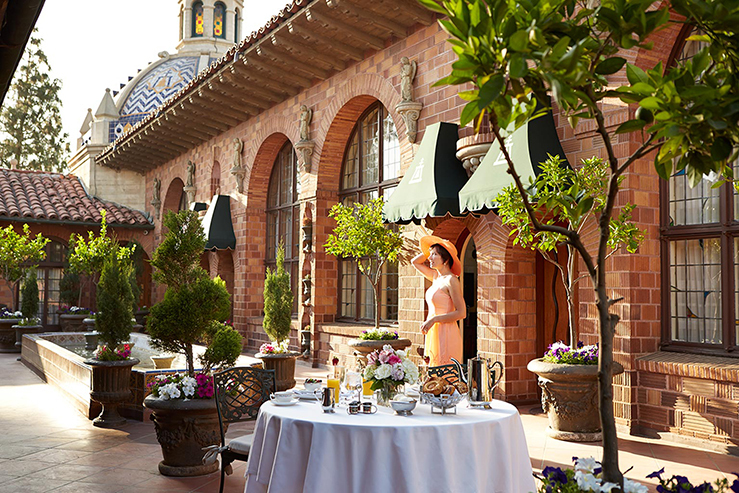 The Vibe: Award-winning, made-to-order, elaborate, and lavish Champagne Sunday Brunch at a historic gem. Keyword: champagne. Try: Made-to-order omelet with a side of snow crab legs and jumbo shrimp. Pro Move: Come hungry, and thirsty. 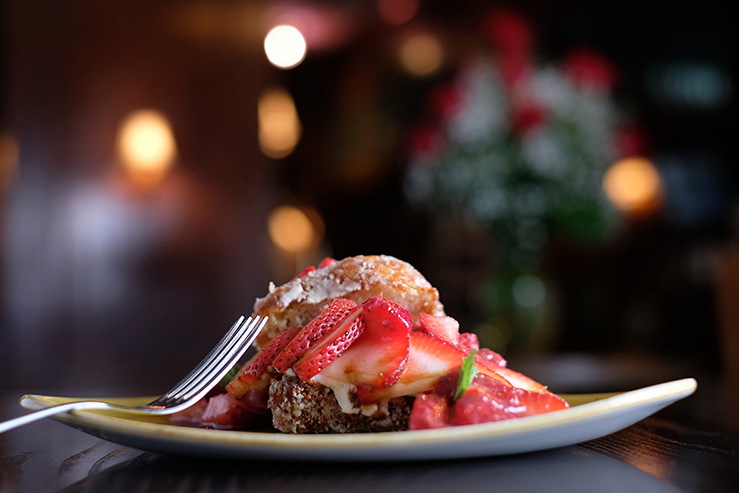 You’re sure to make many stops at the mimosa bar and don’t want to miss out on dessert. Yes, this brunch has dessert. 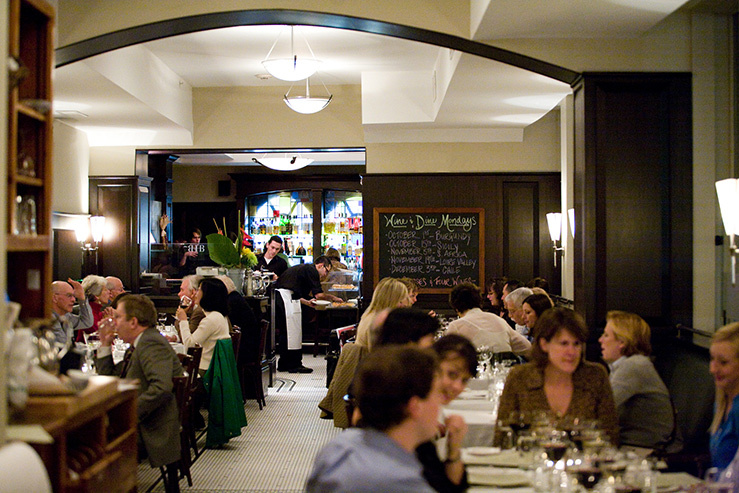 The Vibe: Easy-going energy, elegant dishes and a local and seasonal rotating menu. Try: Chicken & Waffles: Herb marinated fried chicken breast, pickled jalapeños, okra, fresh baked waffle & maple sweet tea syrup. Heaven! Pro Move: Don’t overdo it on the coffee beforehand. Diners rave that the espresso is perfection! The Vibe: The Fitz, named after F. Scott Fitzgerald is deliciously Art Deco. Channel your inner Gatsby as you get a decadent start to your day. Try: Banana & Bacon Buttermilk Pancakes – served with local Wisconsin maple syrup. 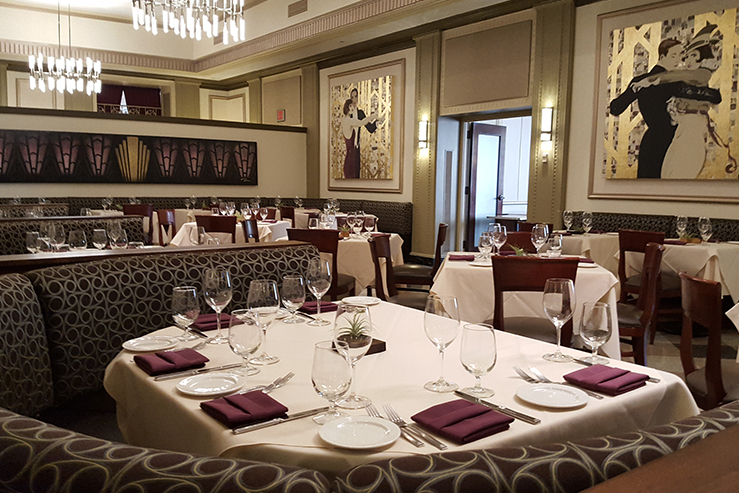 Pro Move: Because The Fitz draws in locals and guests alike, call ahead to reserve your table during the brunch-rush. The Vibe: Casual, relaxed dining where no one judges you for ordering a beer with breakfast. Try: Scotch Eggs (a top selling item) — Two farm fresh eggs wrapped in Carlton Farms sausage, fried and served with creamy brandy peppercorn sauce. Pro Move: Make sure to grab a seat by the floor-to-ceiling windows to enjoy views of rolling hills while you eat. Vibe: A neighborhood bistro where you’ll see a mix of hotel guests and posh locals. It’s equal parts “white-tablecloth-fancy” and “loaded-home-fries-casual”. Pro Move: Order the Banana Bread as an appetizer for the table. It comes with Honey-Butter that is sourced from a rooftop hive at the Lenox Hotel. The Vibe: Hearty, heart-warming dishes for sophisticated dining with a Texas twist. Try: Signature Texas Toast dipped in Grand Marnier Custard, served with warm syrup & butter. Don’t eat and drive. Pro Move: Bringing the kids? 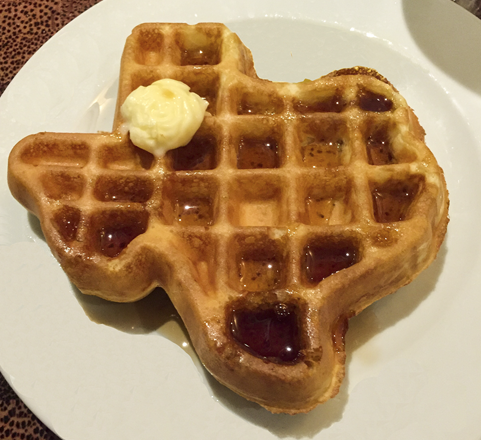 You’re guaranteed to get a smile (and a clean plate) when you order the giant Texas-shaped waffle. Looking for Brunch in a different location? There are many more out there. Take a look at our Partner Hotel list to find the spot that works best for you.